Pantheism means “All (pan-) is God (theos)”. 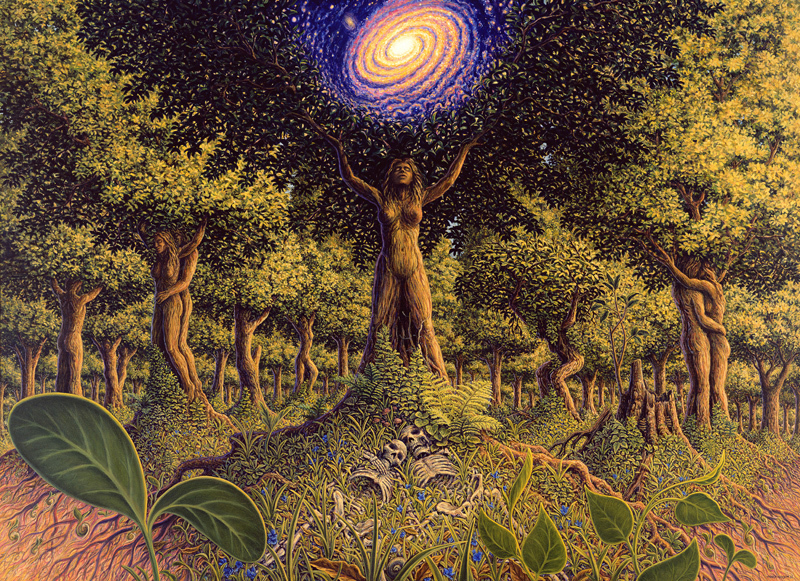 Pantheism is the belief that the divine is not remote or separate from nature, but immanent within it. Pantheism is closely related to panentheism. According to David Waldron, pantheism, the perception of divinity as manifest or immanent in the physical world, is the quintessential component of Neo-Pagan identity. I really need help, I am in search of a pantheism neo-pagan group/grove/movement. I cannot find a specific group that all focus on pantheism it seems there are many who focus on polytheism but say “oh you can be pantheistic if you want and still be a part of us.”. I just want to find a group I can talk to and fit in with that has pantheistic neo-pagan beliefs, knowledge, experience, ect.